Contact us to discuss your pond needs. We also work on ponds outside these areas. 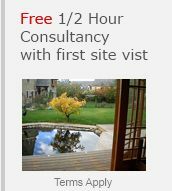 So please contact us to discuss your pond project.